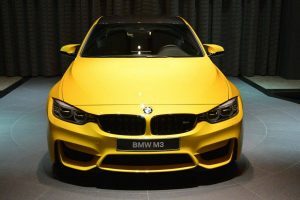 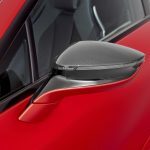 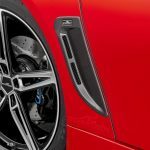 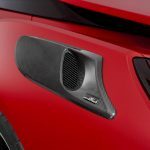 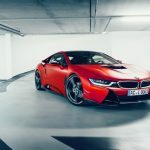 Even if is not a tuning-dedicated auto event, the upcoming 2017 Geneva Motor Show which opens its gates next week on Tuesday, will be the perfect opportunity for aftermarket shops like AC Schnitzer to unveil their exquisite programs carried out on BMW products. 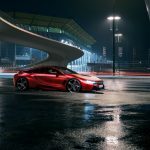 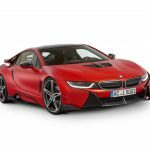 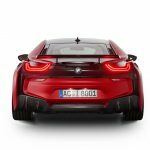 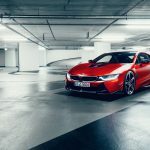 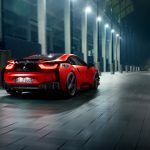 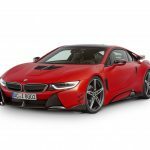 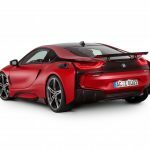 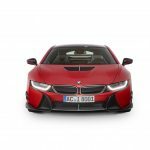 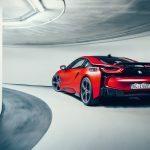 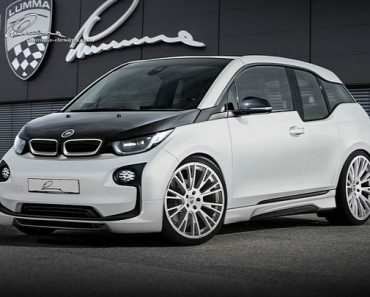 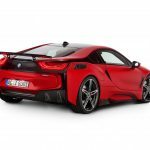 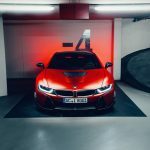 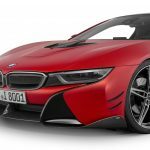 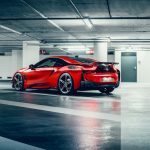 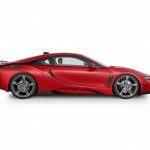 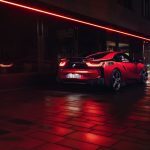 The German tuner`s latest project involves the i8 plug-in hybrid model from BMW, which will be definitely well-received by journalists worldwide. 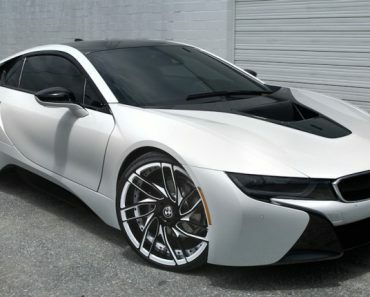 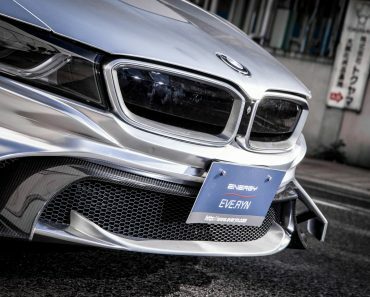 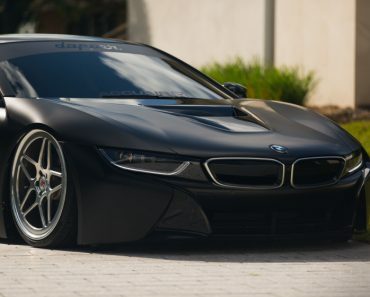 This particular model has been fitted with the tuner`s Carbon Aerodynamic Accessories package which consists of a plethora of carbon fiber composites, making it one of the most complete i8 in the tuning segment. 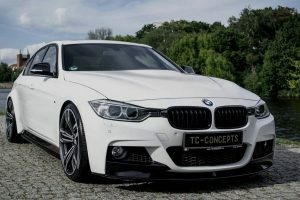 Starting with the cabin, the technicians from AC Schnitzer have added new touches, like aluminum pedal set, aluminum footrest and floor mats which bring a sportier feel and cozy look. 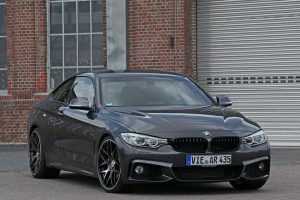 As for the car`s performance, this model remains a stock too. 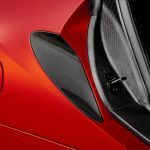 Visually however, we are looking at a completely new car, all tweaked with the latest carbon fiber components in the tuning world. 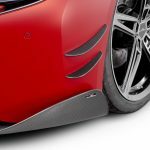 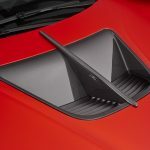 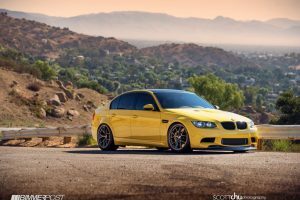 The model stands out from the crowd with carbon fiber middle front spoiler, carbon fiber bonnet top with middle strut, carbon front side wing and more carbon fiber air outlets at both front and rear for a sportier look and greater stance. 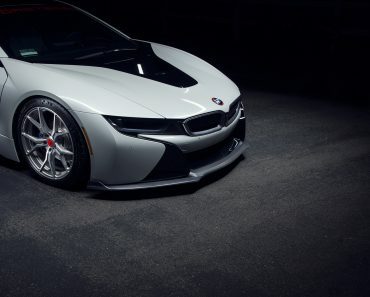 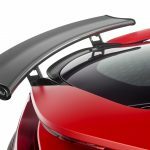 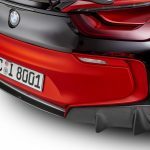 There are also the fiber skirts on both sides, with three-piece carbon rear diffuser providing the i8 with more downforce and better pressure distribution, adding as well carbon fiber door handle recesses and mirror covers, and new logos. 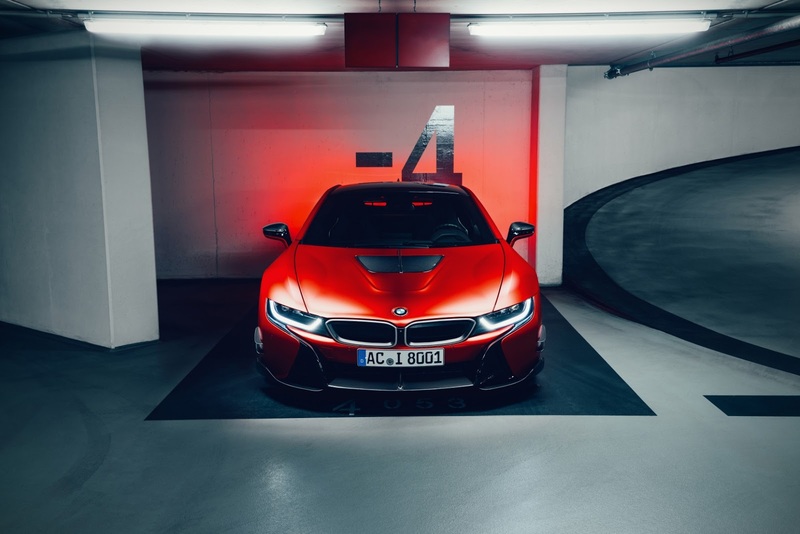 The impressive carbon fiber aero kit is complemented with the tuner`s special and lightweight AC1 Forged Alloy Wheels in BiColor or Anthracite which perfectly complement the Red Chrome exterior wrap. 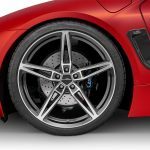 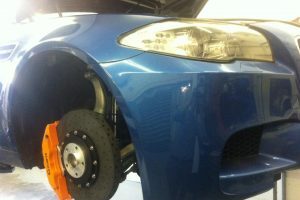 They are sized 21 x 8.5J and 21 x 9.5J front and rear, respectively, and are also built to increase the car`s impressive dynamics.